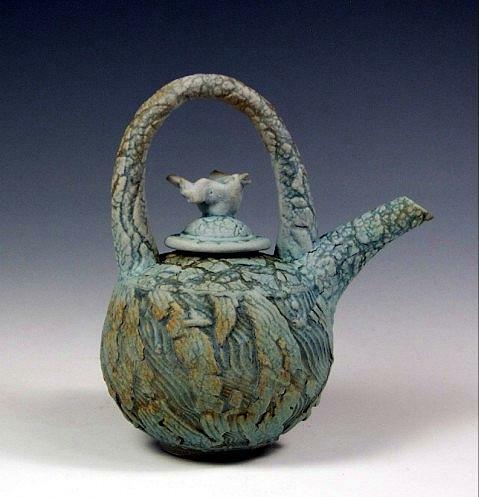 Dennis Meiners’ work has appeared in several books including The Artful Teapot by Garth Clark & Handbuilt Pottery by Kathy Triplett, as well as magazines Clay Times, Ceramics Monthly and American Craft. He has taught many workshops and taught at Portland Community College and Oregon College of Arts & Crafts. 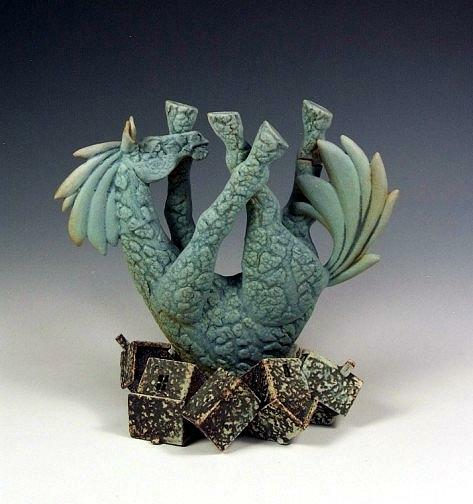 He received his BA from Washington State University in 1973 and has been a full time studio potter since that time. 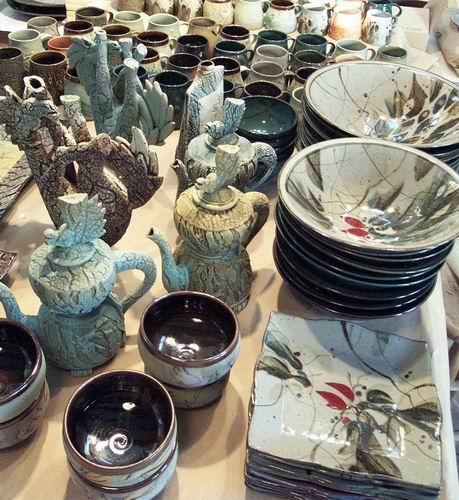 Contemporary Crafts Museum in Portland has three of Dennis’s works in their permanent collection, including two which were voted Best of Ceramic Showcase by the Oregon Potters Association in 1993 and 2007. HUMMINGBIRD is the adobe and strawbale home and studios Dennis built with his wife, Leslie Lee. They host summer ceramic and art workshops and have Bed and Breakfast rooms in their home year ’round. In addition to his summer ceramic and art workshops Dennis is available to teach workshops at colleges, studios and conferences. You may also enjoy their News and Studio Notes blog.